Transformational Leadership Coaching solutions are supported using psychometric and neuroscience analytics to measure your emotional development. Lumina Learning(c) is a preferred partner of Embracing Change for the measurement of behavioural changes desired by our clients and coachees. 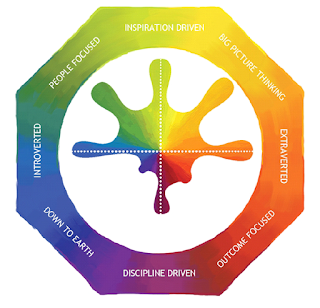 Your Transformational Leadership (TLP) coaching programme will include a Lumina Spark portrait, which is the Lumina baseline psychometric assessment, providing you with your personal emotional benchmark at the beginning of your transformation journey. After completing the Lumina Spark assessment, you will receive your Lumina Portrait which includes your Lumina Splash(c). Each Lumina Splash is as unique as a finger print. If you want a quick assessment of who you are, you can download the Lumina Splash App by clicking on the links below - then get your friends to also down load so you can compare and find out how well you know each other. Once you have completed your portrait online, you will also have access to the Lumina Spark App, where you can learn how to speed read yourself and your colleagues or team members. Through your emotional development, you may use the app interactively to monitor your growth as you reach the goals that you have set for yourself. The app is a perfect tool for opening the dialogue for difficult conversations between partners, leadership and employees, or during team building exercises. 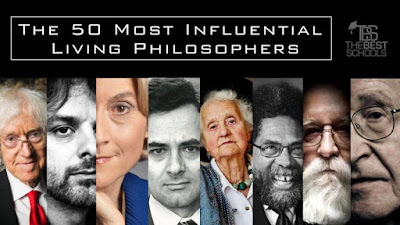 The app is also a powerful tool which will provide you with the means to communicate effectively with anyone else who has the app and have completed their personal portraits. It is the perfect support to effectively measure emotional development outcomes and provide ROI regarding the impacts on performance indicators for behavioural KPI's. 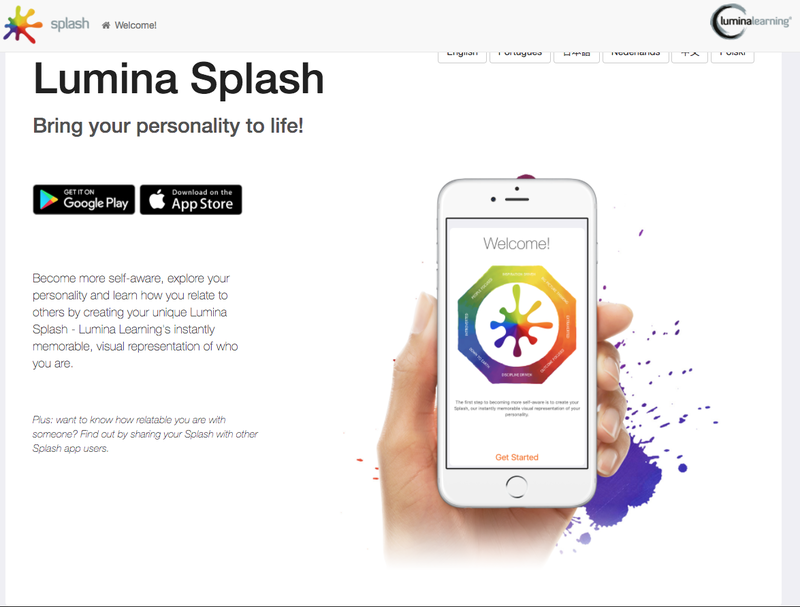 Download the Lumina Splash App for free now to see how well you know yourself your partner and your friends. We'll be here to support you on your transformational leadership and Lumina Practitioner journey with an in depth coaching solution. 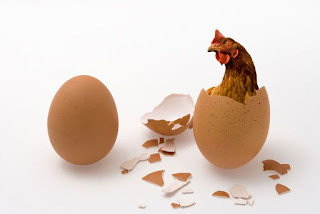 Embracing Change Transformational Leadership Solutions are tailored specifically for client needs. Coaching locations will be defined and agreed upon with each client. Coaching and coaching support via skype, whatsapp, Zoom and Hangouts is available.